The population increase comes as gray wolves have marked their own turnaround elsewhere, prompting federal officials to reconsider that species' endangered and protected status. Now more than 6,000 gray wolves live in portions of nine states, including Oregon, where officials on Monday reported a 10% increase in the population there. "It shows that these wolves have the capacity to make it if we give them half a chance," said Michael Robinson with the Center for Biological Diversity. 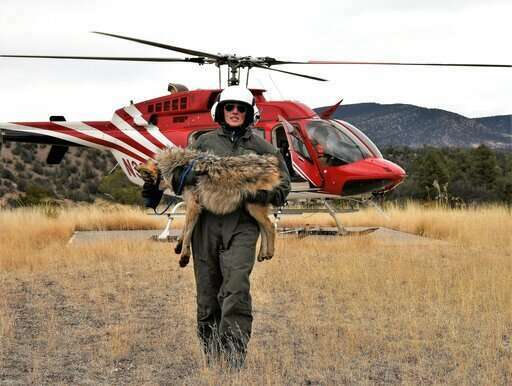 "The Mexican gray wolf is an essential part of the Southwestern ecosystem and we must do everything we can to ensure the species recovers," said Bryan Bird with Defenders of Wildlife. 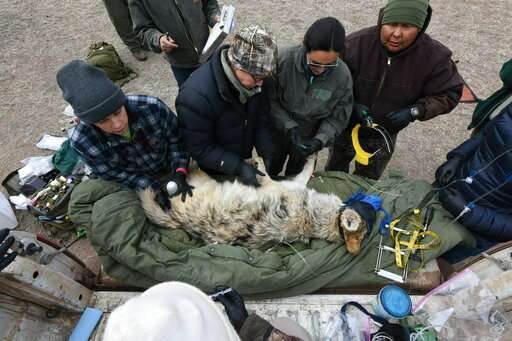 Despite the ongoing battles, officials said they're still encouraged by the growth in the wolf population given that 21 wolves were found dead during 2018, marking the deadliest year since reintroduction began. Another four were reported dead in the first two months of 2019, including an alfa female that died after being captured during the annual census so its collar could be replaced. 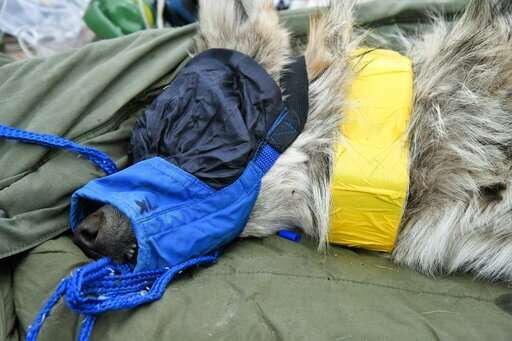 In all, more than 80 pups were born last year and biologists say the survival rate was shy of 60%. That's an improvement over past years. Jim deVos with the Arizona Game and Fish Department said the uptick in wolf numbers isn't isolated but rather a continuation of ongoing increases over the last decade.